Help the children around the world that are victims of violence, calamity and poverty. Be the reason someone smiles today. U! Happy Events, a non profit organization greatly advocates for the betterment of young children in the Philippines, many of whom were formerly street children. 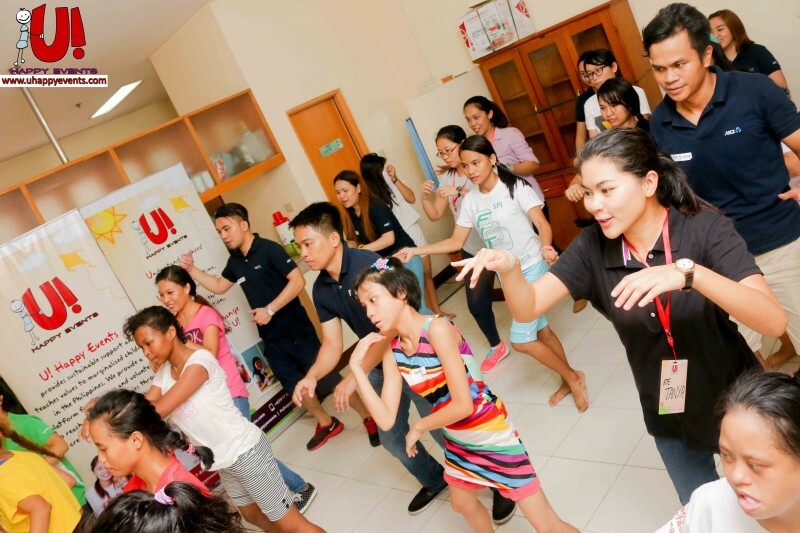 On August 16,2015 , the organization partnered up with Australia New Zealand bank, and with a few of our volunteers, they headed over to Elizabeth Home in Makati City. 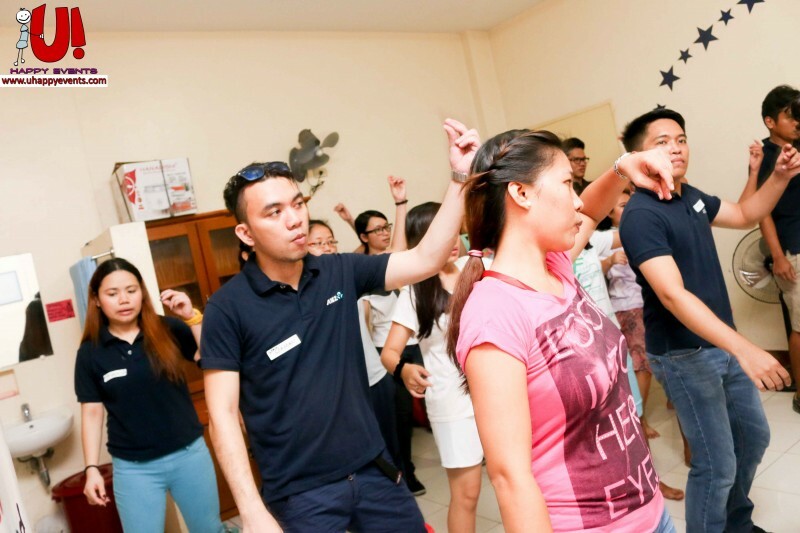 To start off the program, kuya Harvard asked the volunteers to form a straight line in front of the children. Individually, the former had to introduce themselves and danced to a randomly played song. After, the children chose the best dancer by cheering the loudest for their choice. To get to know each other, everyone was then divided evenly into four groups and said their nickname, favourite artist and more. Next, they played Sing It Like You Mean It! A person from each group was asked to stand and Ate Te would whisper to them the title of a song. They had to eat a polvoron and without chewing or swallowing it, hum the song to their groupmates. The group that was able to write down the most number of correct titles won the game! After, they proceeded to the main part of the program, the dancing. Ate Ren taught her own choreography to Ariana Grande’s Break Free. The kids were all ecstastic to learn the steps, all shouting yes when they were asked if they got it. Everyone was beaming and the room was bursting with energy. They then performed by group and exhibited their own skills through the freestyle portion of the presentation. After all the dancing, everyone was excited to finally eat. Each child was given school supplies to keep and when it was time to go, the children ran around to give their ate’s and kuya’s hugs. Countless pictures were taken to remember the wonderful day spent with the kids and everyone went home with a smile.